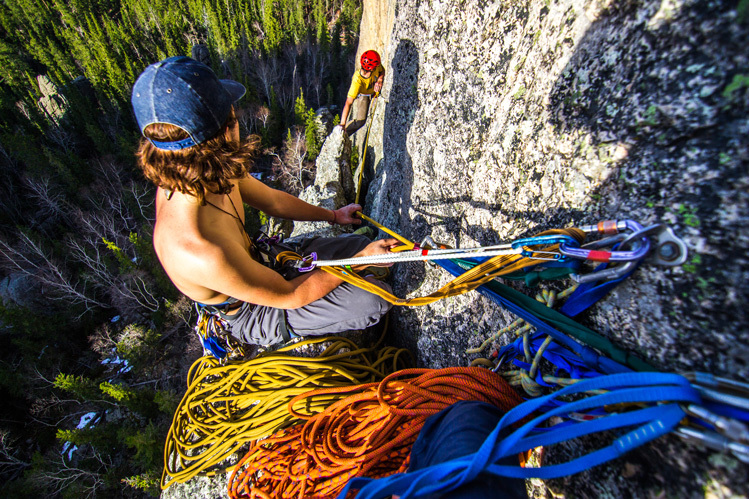 Mark Rafferty is a young rock climber, photographer and artist from Rapid City. 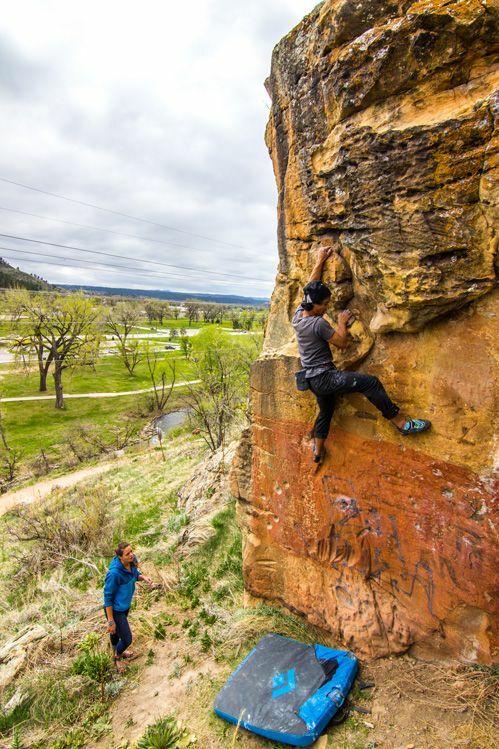 Last November, serious injuries from a 40-foot fall near Tucson sidelined the teen, but he returned to climbing this spring. 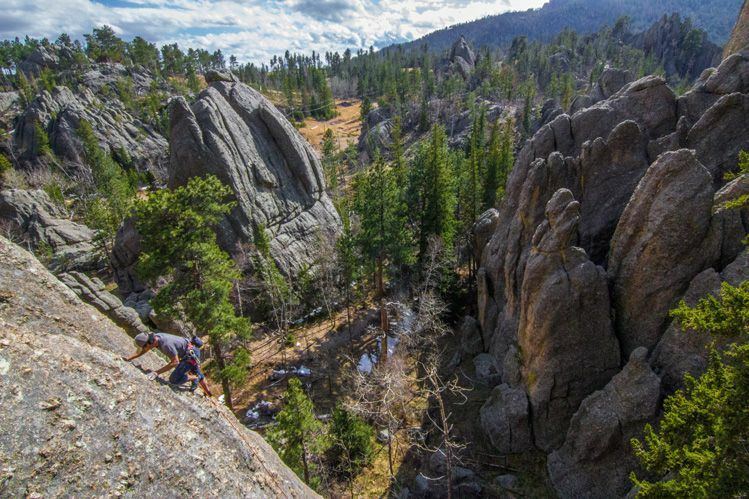 Here are some recent photos from his climbs in the Black Hills. 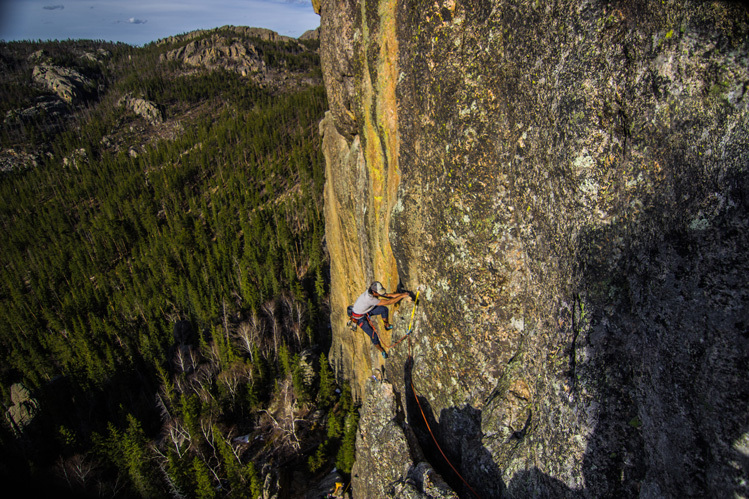 See more of his work and follow his blog at www.markcrafferty.com. 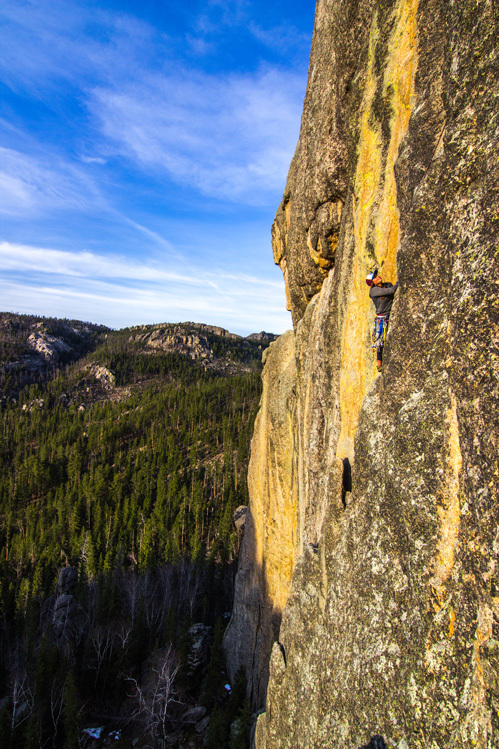 Climbing the Needles in Custer State Park. 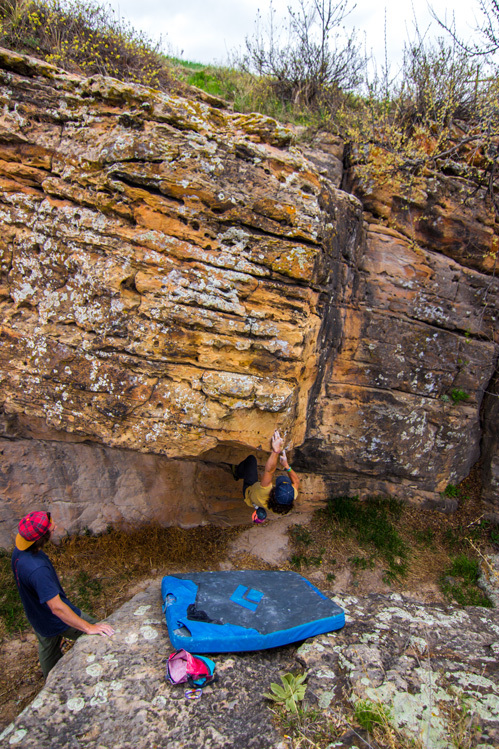 Bouldering at M Hill in Rapid City.